You are here: HomenextAbout usnextWickford Community Archive Open Day, 2017. Wickford Community Archive Open Day, 2017. 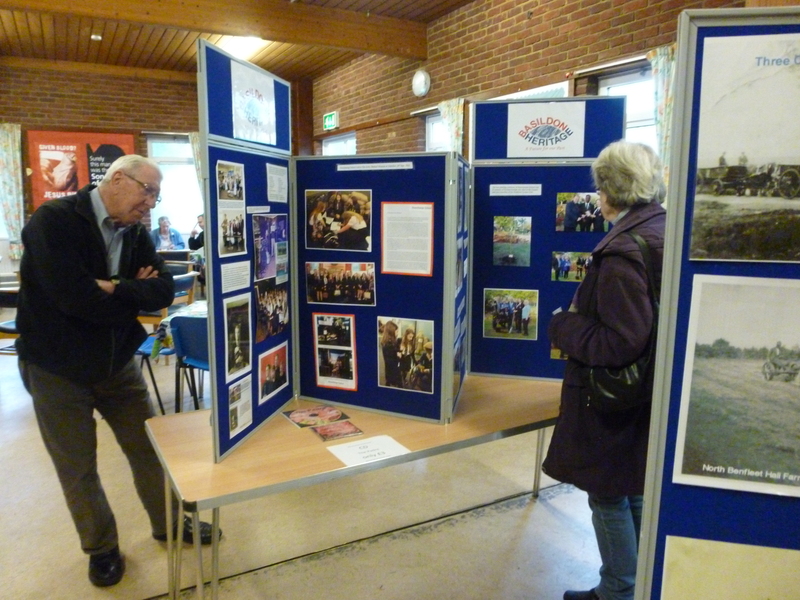 Wickford Community Archive Group held their annual open day at Christchurch, Wickford on Saturday 13th May. 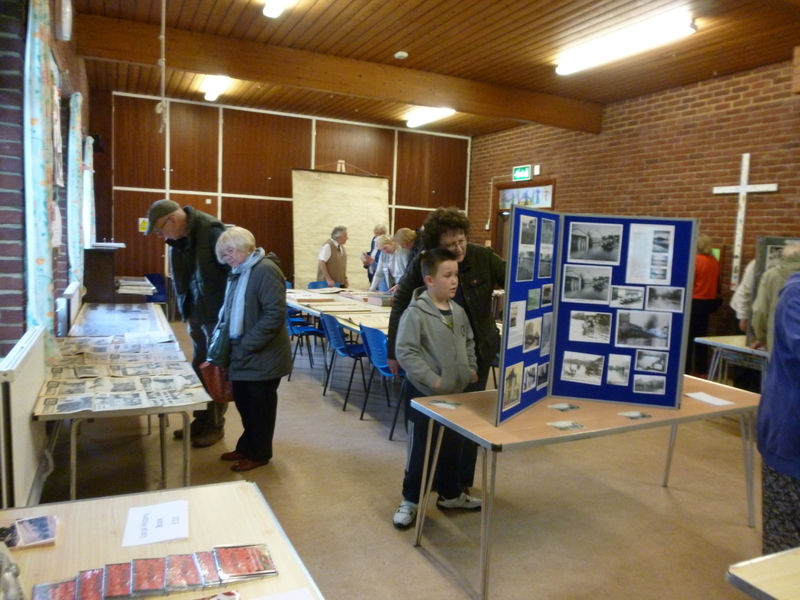 On display were photos, maps, books and newspapers of Wickford, Nevendon, North Benfleet, Runwell and The Ramsdens. 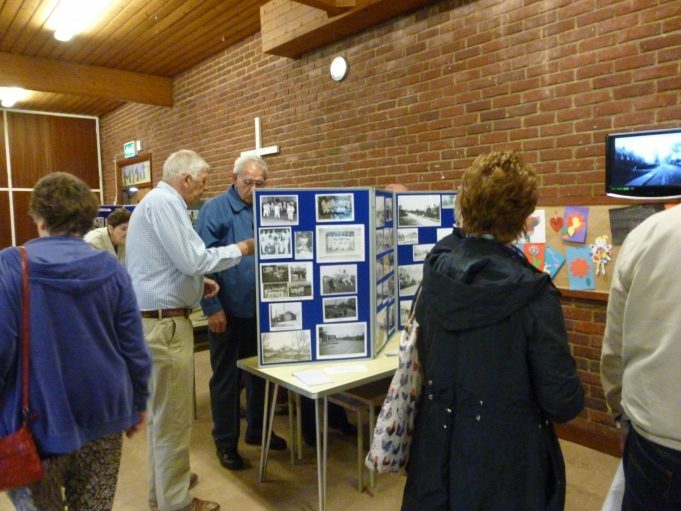 Although it was a busy day we had enough volunteers to allow us to spend time with the visitors, answering questions and getting offers of photos to add to the website collections. Open Day, 2018, remembering the 1958 Flood. How to meet the Archive group.